doesn’t mean you never will. and wonder why you were ever worried. 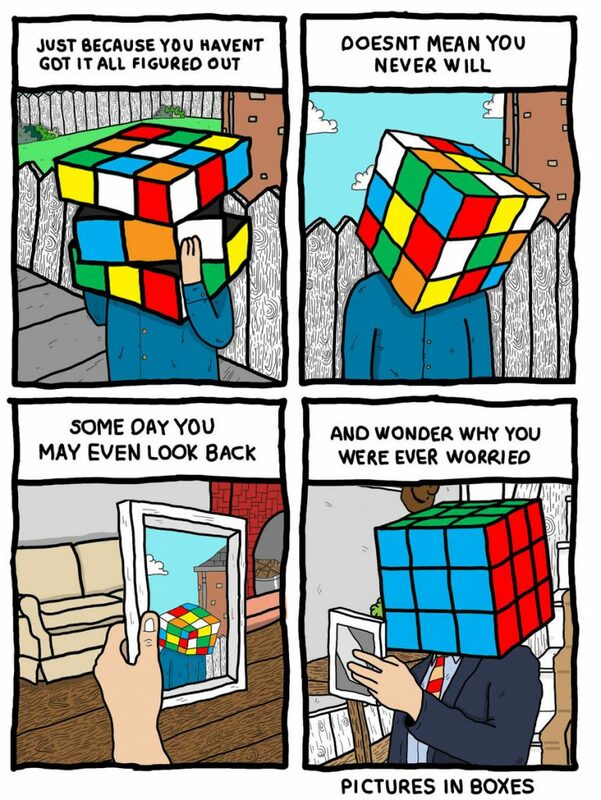 Maybe sometimes your life is just unsolvable, hehe.